 Trevor Bayne’s No. 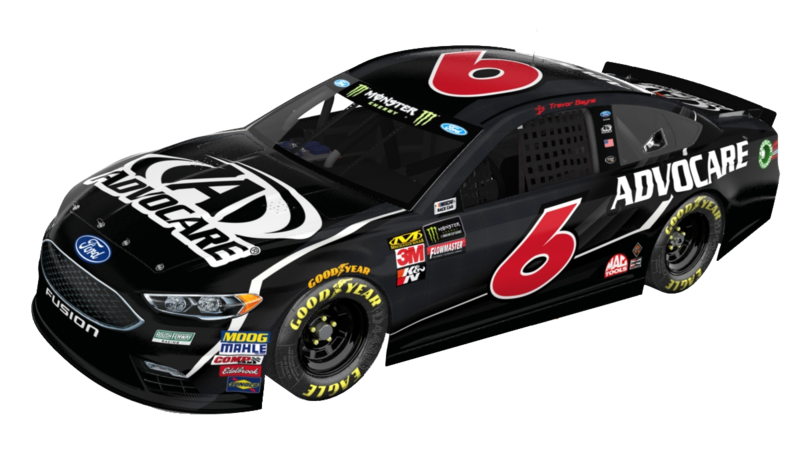 6 AdvoCare Ford Fusion gets a bold new look in 2018.In the company’s fifth season sponsoring the 2011 DAYTONA 500® champion, AdvoCare takes center stage on Bayne’s 2018 DAYTONA 500® car with a redesigned red and black paint scheme.Now Roush Fenway Racing fans can order the officially licensed 1:24 RCCA ELITE die-cast of Bayne’s all-new AdvoCare No. 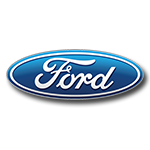 6 Ford Fusion.